It’s no secret that On the Waterfront is considered to be one the great masterpieces of cinema. It not only helped its director by renewing his integrity with his peers after his cooperation with the House Un-American Activities Committee (HUAC), but it also made its star a pillar of respected talent in the acting community. It was also nominated for twelve Academy Awards, winning eight, and was a surprise hit with both critics and audiences alike. Something that strikes a chord that deep doesn’t go away very easily. I don’t really know where to begin with this review. The film almost speaks for itself. When you mention it to people, those who’ve seen it know what a masterpiece it is and little needs to be said. There is absolutely nothing about it to disappoint a filmgoer. Some say it changed acting forever, and that’s certainly apparent with Marlon Brando’s magnificent performance. There are also many other great performances, including those from Karl Malden, Rod Steiger, Lee J. Cobb, Pat Henning, and in her first film role, Eva Marie Saint. If you look closely you can also spot early appearances by Fred Gwynne, Pat Hingle and Martin Balsam. The world of mobsters and longshoremen that the film takes place in is so rich and thick with real people and real situations that it almost seems like a documentary at times. It also feels anti-Hollywood in a way because no one had really made a film like it at the time. Its fate seemed to be either to fail miserably or be one of the greatest films ever made, and thankfully for all of us, the latter came into being. On the Waterfront was originally shot open matte, with the intention of matting it to the various aspect ratios necessary to exhibit it in various theaters across the country. At the time, Hollywood was in the process of trying new ways of presenting its films, including different size theater screens. The film has been shown in three different aspect ratios, depending on where and when you saw it: 1.33:1 (TV, full screen), 1.66:1 (the rarely-seen theatrical format) and 1.85:1 (widescreen). The film was given an extensive 4K restoration by Criterion and is presented on this two disc set in all of the different aspect ratios. The reason for this is because of the desired effect that each viewing experience might have had on a viewer when they see it. For instance, figures and objects in the background of a crowd shot might be out of frame in the widescreen version of the film and your focus will be drawn to the figures in the foreground, making it clear to you that you should be focusing on these figures and these figures only. However, in the full screen versions, those background figures, including people and landscapes, might change the nature of the scene, and you might take notice of the environment that the figures are in instead of just focusing on the foreground figures alone. It’s visual storytelling, and it was thought about extensively by cinematographer Boris Kaufman while filming. It has different effects on different people, depending on the version they originally saw. So it’s not just here for completists’ sake. Some people actually prefer to see this film full screen, which is fine. It was shot with that in mind. I can’t say that director Elia Kazan would have approved because I don’t know for sure. Filmmakers like William Friedkin preferred their films to be seen full screen on home video, but I don’t know about Kazan who is, unfortunately, not with us to have a preference or not. So Criterion has honored the film’s original presentations for all viewers and you may choose whichever version you’d prefer to watch, which is remarkable. All of that aside, the results that Criterion have carved out are absolutely spectacular. The film has likely never looked this good and is impressive as hell to look at. Film grain is absolutely solid throughout and ripe with image detail. Every fine cut of Terry Malloy’s jib is seen with perfect clarity like never before. There are no flaws in the frames to be found whatsoever. Contrast is perfect and both blacks and whites are remarkably deep and beautiful. 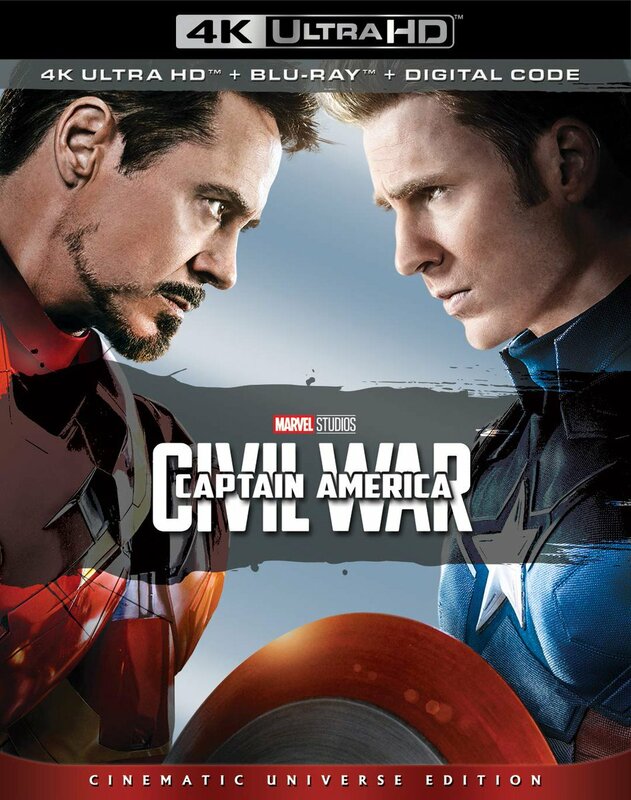 For the audio portion, two different tracks can be utilized: the original English mono and an English 5.1 DTS-HD track. While the 5.1 track does add some new depth to the overall sound landscape, the purist in me prefers the original mono track, which is about as perfect as mono can get. Everything is very well-balanced, especially the dialogue and the film’s fantastic score by Leonard Bernstein. Either way, you can’t really go wrong with either track. There are also subtitles in English for those who might need them. To complement such an amazing presentation is a wonderful and expansive set of supplemental material. 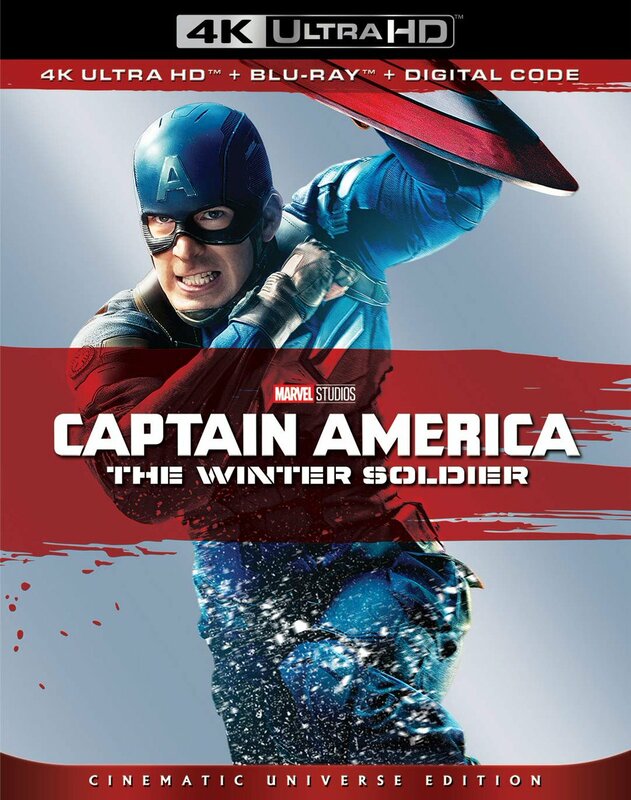 Just so that we’re clear, you’ll find all of these extras on disc one as disc two is comprised of the two alternate presentations of the film in both widescreen and full screen. The supplemental material includes an audio commentary by authors Richard Schickel and Jeff Young; a brief conversation between critic Kent Jones and Martin Scorsese about the film; the Elia Kazan: An Outsider documentary; the I’m Standin’ Over Here Now documentary on the making of the film; a new interview with Eva Marie Saint; an interview with Elia Kazan from 2001; the Contender: Mastering the Method documentary; an interview with longshoreman Thomas Hanley, who played a role in the film; the Who is Mr. Big? interview with author James T. Fisher; a visual essay on Leonard Bernstein’s score; another visual essay on the film’s different aspect ratios; the theatrical trailer; and finally, a 44-page booklet with an essay by filmmaker Michael Almereyda, Kazan’s 1952 defense of his HUAC testimony, one of the 1948 Malcolm Johnson articles that inspired the film and a 1953 piece by screenwriter Budd Schulberg. To say the least, this is an immersive set of extras and will take you a couple of hours to get through, if not more. 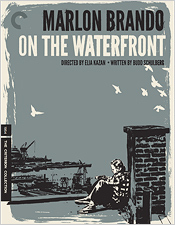 The bottom line here is that Criterion’s Blu-ray transfer of On the Waterfront is a work of art. The film was already a masterpiece, but Criterion went the extra step and gave it even more special treatment. This is, to me, one of the best releases of the year. Certainly one of the most impressive. It’s a perfect Blu-ray presentation that demands your attention and I highly recommend that you pick it up.